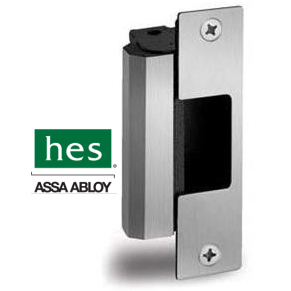 Since the inception of access control, electric strikes have monopolized the function of unlocking doors, making them the most sought-after solution for delivering added security and safety to your home or office. 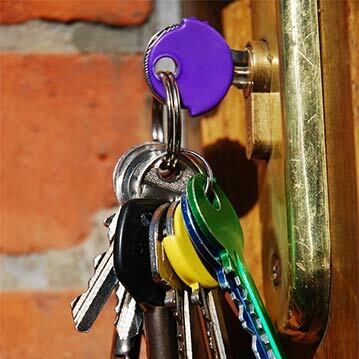 If you find yourself carrying more than one key to your door locks, there is a solution. Reduce all your keys to one! 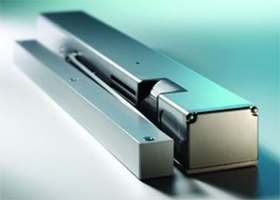 Keyway Lock & Security carries and installs hard to find commercial hardware, to include Door Closers.